Earlier this week, Prime Minister Narendra Modi literally shook the nation with the decision to demonetize Indian currency notes of Rs. 500 and Rs. 1000. Well, while the populace has been scurrying about to rid themselves of the said notes, Bollywood too seems to be affected by the decision. In fact, a direct repercussion of the demonetization was the immediate postponement of two of this week’s three releases, Saasein and 30 Minutes. 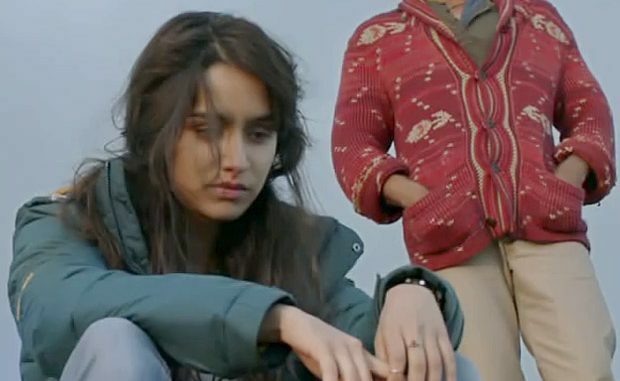 However, the makers of Rock On 2 have decided to hold firm and release it as per schedule. But will this sudden financial crisis the nation has been thrown into, affect the box office collections of the film is what we analyse. After last night’s announcement, people’s woes were compounded with the fact that all banks and ATMs would be unavailable for the next couple of days. Restricting the spending capability of audience to what is currently in one’s wallet. Voicing a similar view is Atul Mohan who says, “Currently the situation is such that people are facing an issue with cash. For those booking online, using their card payment options are available, but for walk in audience the scenario is different altogether. Here the question arises on what they would want to spend on”. Though trade pundits may cite various reasons why Rock On 2 might and might not face a hard time at the box office, it is the audience that will finally pass verdict on the film’s success. As a light hearted rendition our cartoonist Satish Acharya developed the below cartoon of the trials Rock On 2 might face at the box office. Ellen Page Fooled Us, Didn’t She?